Another aspect of the development phase was deciding where we would shoot the film. 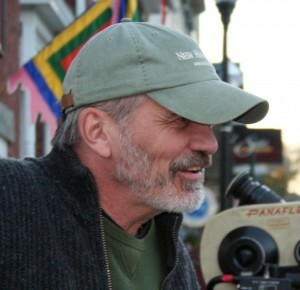 This actually was not an issue for us because from the beginning we knew that if our first movie was The Sensation of Sight it had to be shot in Peterborough, New Hampshire–the setting Thornton Wilder used for his famous play Our Town. Our story and this lovely, small New England town was a match made in heaven.